Brown Line View. – Life Is Such A Sweet Insanity. The two tourists sitting in front of us on the Brown Line, pointing out landmarks as we went along, inspired me to snap this photo from the moving train. I feel a love for this city that others find unbelievable. 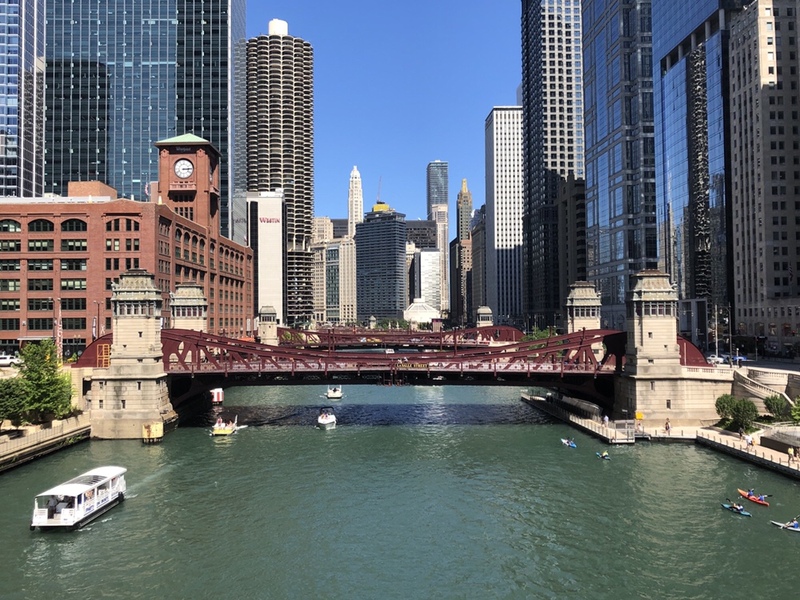 Chicago gets a bad rap, and there are small pockets of bad places in the city, but overall I love it here and moving here was one of the best decisions we’ve ever made. Seek your happiness so you can find it.